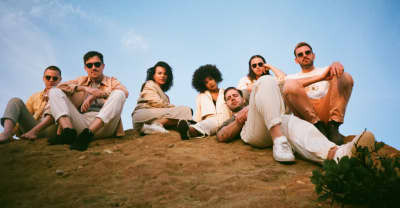 Listen to new Jungle songs “Cherry” and “Heavy, California,” now. 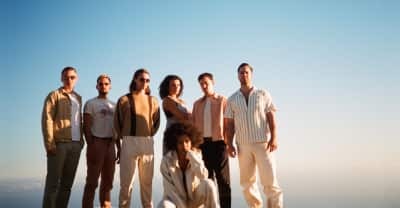 Listen to Jungle's "Happy Man" and "House In L.A."
London's Jungle punch up Mapei's break-out single "Don't Wait" ahead of the re-release of her debut album Hey Hey. 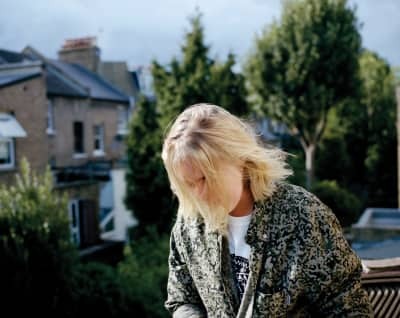 The London duo put a delicately funky spin on the singer’s third single.